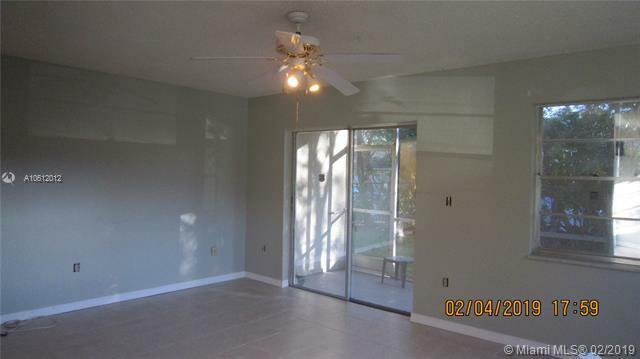 GOOD OPPORTUNITY TO OWN A 2BED/2BA CONDO CORNER UNIT LOCATED ON 1ST FLOOR AT SABAL PALM VILLAGE SENIOR COMMUNITY. 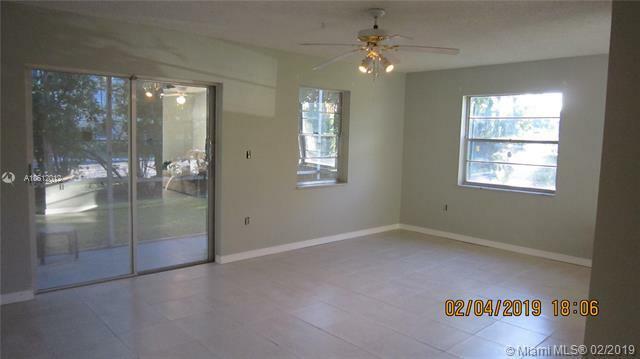 THIS UNIT JUST NEED YOUR PERSONAL TOUCH, IT HAS NEW TILES THROUGHOUT, WALK - IN CLOSETS, SCREENED PORCH, LOTS OF NATURAL LIGHTS. 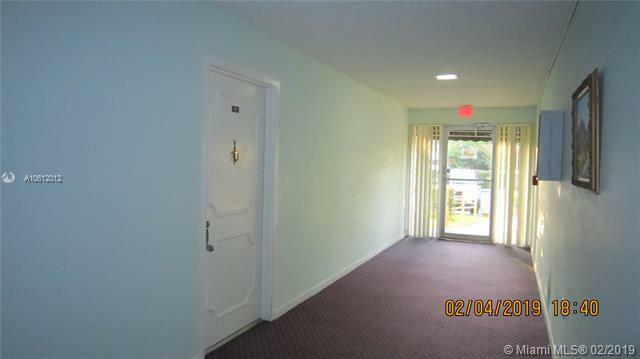 EXTRA STORAGE, SECURED LOBBY AND MORE, PLENTY OF AMENITIES FOR RESIDENTS TO ENJOYED LIKE GYM, POOL, SAUNA, LIBRARY, TENNIS COURT, BBQ/PATIO AREA, BILLIARDS AND MORE ALL THESE FOR A FAIRLY MONTHLY FEE. SABAL PALM VILLAGE IS CONVENIENTLY LOCATED NEAR RESTAURANTS, SHOPPES, MAJOR ROADS, HOSPITALS , BANKS, MALLS AND 20 MINUTES FROM THE FORT LAUDERDALE BEACH. BRING YOUR BUYERS YOU WILL NOT BE DISAPPOINTED. 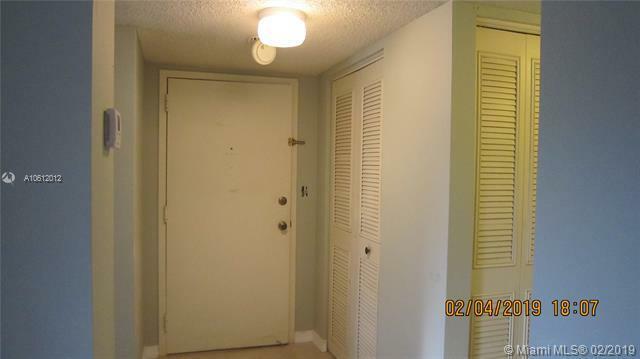 THE CONDO UNIT IS CLOSED TO THE BACK DOOR OF THE BLDG. A FEW STEPS OF YOUR ASSIGNED PARKING SPACE!!! !